Rebecca teaches through her unique mind body approach. This approach will help implement long lasting changes to improve well being and lead to a more healthy lifestyle that mitigates the risks of feeling worried, concerned or anxious. Rebecca's healing techniques help build a bridge between your mind and your body. 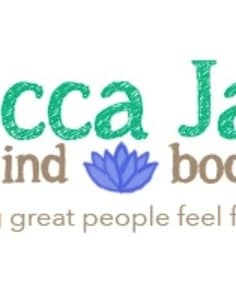 Rebecca's teachings is based upon 20 years of experience as a Mindfulness and Yoga teacher, Psychotherapist and Author of Mindfulness My Way (2015).